Albania consists of 3 mayor regions: Coastal Albania with its Mediterranean climate. Northeastern Albania Where the wind blows much most times of the year and Southeastern Albania which has a Mediterranean continental climate with a colder average temperature in the winter. Albania is the perfect country to rent a car the during the whole year. Check out our cheap car rental offers by doing a quote! Please read the following travel tips for the best car rental experience. Albania might not have a political history to talk of due to the communist exploits of the recent past, but with these gone and forgotten; the country is now a rare gem in Europe. It is a country that boasts of a culture that is simply at its own level. There are charming towns and scintillating beaches, fascinating tourist sites and many more. How do I get from the airport in Tirana? The main airport in Albania is known as Tirana International Airport Nënë Tereza. It is the only international airport on Albania, and it’s also referred to as Rinas International Airport. It is named after the famous Mother Teresa. There are plenty of travel options available that you can use from the airport. Some big hotels provide courtesy shuttles that their clients can use to travel to the hotels. However, if you do not wish to travel by these, you can get a taxi, board a bus or go for car hire. All travel options are convenient depending on what you want. In case you are visiting the country purposely as a tourist, it is advisable you rent a car. 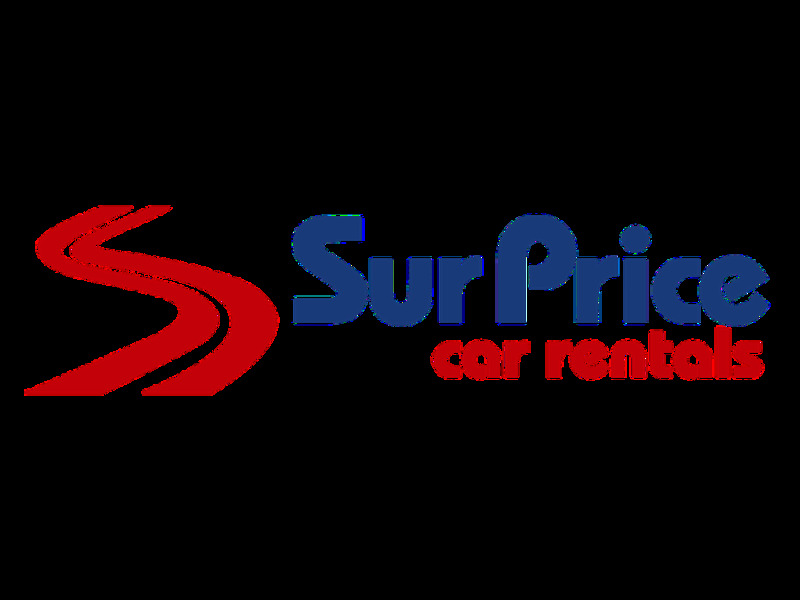 You can get cheap car hire services from the numerous car rental companies available in the country, and you can get the car of your choice. What about accommodation in Tirana? It is a boutique style hotel located in the trendiest region of Tirana, Blloku. It is strategically located such that access to the major landmarks of the city will not pose a challenge. If you have rent a car, do not worry about driving here, since driving is going to be a thrilling experience which could be attributed to the good infrastructure. It is an outstanding hotel with the state of the art facilities. Another splendid hotel in the heart of Tirana city. If you love animals, the hotel is a walking distance from the Tirana National Park with its zoo and artificial lake. It is a modern facility, and the only one boasting of the 5 star status in Albania. It is a magnificent four star hotel that reflects tradition, hospitality and prestige. It is situated in a peaceful area, a walking distance from the city center. It boasts of the best modern accommodation facilities. What can I see as a tourist in Albania? Albania is a country of friendly and tolerant people. Do not fear to tour the country and explore the numerous destinations found here. Rent a car and roam the breathtaking Ottoman cities with their rich history, along with charming villages and dazzling mountain scenery. If you love hiking, the Tomorri massif and Albanian Alps will be waiting for you. There are ancient cycling tracks that criss-cross the country; that might interest you if you are a cycling fanatic. If you love archeology, the great museum cities of Gjirokastra and Berati are found here. All mayor roads and highways leading to Tirana are good to drive on but most of the b-roads might be unpaved where one must be carefull when driving. If you have a rental car we advise to take out some extra insurance to prevent unpleasent surprises. To rent a car on in Albania the driver must be at least 25 years old. For drivers aged 21 to 24 a young driver fee is mandatory depending on the car rental company. Make sure to check this in order to avoid any surprises. When traveling to Albania we advise to carry some Albanian Lek to avoid any unwanted surprises. At many all airports of Albania there are Money Exchange offices in order to change your local currency. Most major car rental agents in Albania offer one way rentals. One-way rental is when you collect the car in one place and return the car in another location. In most cases the car rental agent will charge an extra fee if you wish to return the vehicle at a different location. In the terms and conditions will state if the one-way fee is included in the rental price. If the one-way charge is not included in the rental price, the one way charge needs to be paid on arrival directly to the car rental agent. Last month, the average car rental length in Albania was 10 days. The average rental car length in Albania is 8 days. The most booked rental car type currently in Albania is ECONOMY cars. Last year, the most booked rental car type in Albania were ECONOMY cars. How much does it cost to rent a car in Albania? Last month, the average car rental price was 155 USD. Last year, how much did it cost to rent a car in Albania? Last year, the average car rental price was 222 USD. What is the current average daily price to rent a in Albania? Last month, the average rental price was 16 USD per day. How much did it cost to rent a car in Albania over the past 12 months? Last Year, the average rental price was 28 USD per day. The car rental companies available in Albania are: Alamo, National, surprice, Enterprise, Green Motion. See below last 5 customer reviews. Our customers rated Albania Car Rental with an average of 8.00 based on 2 ratings.